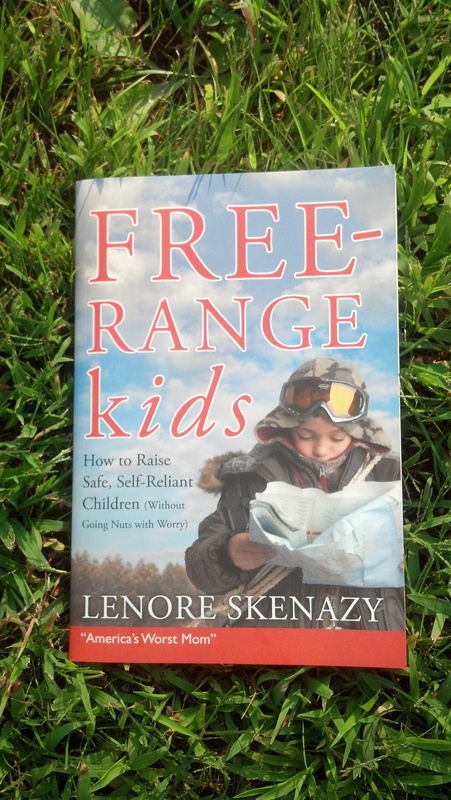 Since then, Skenazy has lectured everywhere from Microsoft Headquarters to Sydney’s Festival of Dangerous Ideas, and at conferences on everything from pediatrics to public transportation to women in leadership (“You can’t lean in if society’s telling you to lean over backwards for your kids,” says Lenore.) She is also probably the only person to have addressed both the Campaign for a Commercial-Free Childhood and the Cato Institute, groups at opposite ends of the political spectrum. That’s because her message transcends politics and hits directly at the heart of almost every audience member: How did we become so scared for our children? What is this fear doing to our kids? And us? And America? And how can we fight back? Audiences thrill to Lenore’s message — “Our kids are not in constant danger!” — because deep down they realize: she’s right. If your convention needs a sure-fire keynote who researches like a Yale grad (because she is one) and delivers like a stand-up (because that’s pretty much what her presentation is), grab Lenore. Your audience will be happy, grateful and changed, possibly forever.